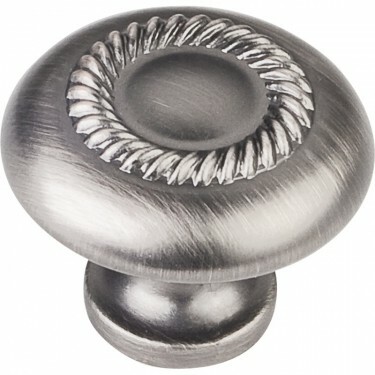 This Hardware Resources Cabinet Hardware – Elements Cypress Knob Z118-BNBDL from Builders Surplus is top of the line in cabinet hardware. The Metal Material, Brushed Pewter finish and stylish design make for a beautiful comination. 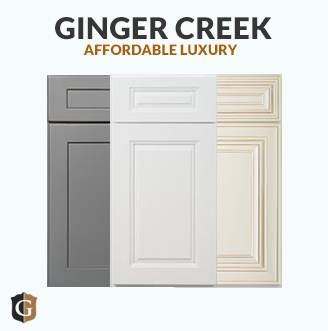 Using this cabinet hardware in your kitchen design and renovation will add the perfect finishing touches to your kitchen cabinets. This product will last for years to come and will stay up to date, no matter how the trends may change. Find it in our Louisville, KY or Newport, Ky Location which also serves Cincinnati, OH. *Price may vary by store location.